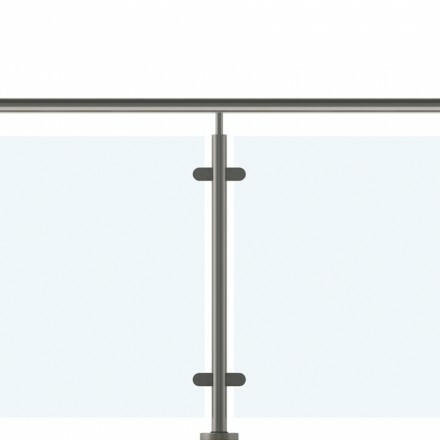 Complementary handrails, designed to coordinate with our balustrade systems. 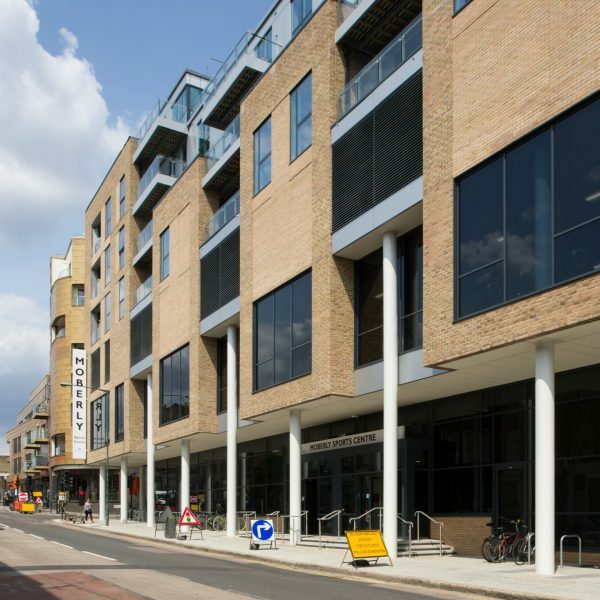 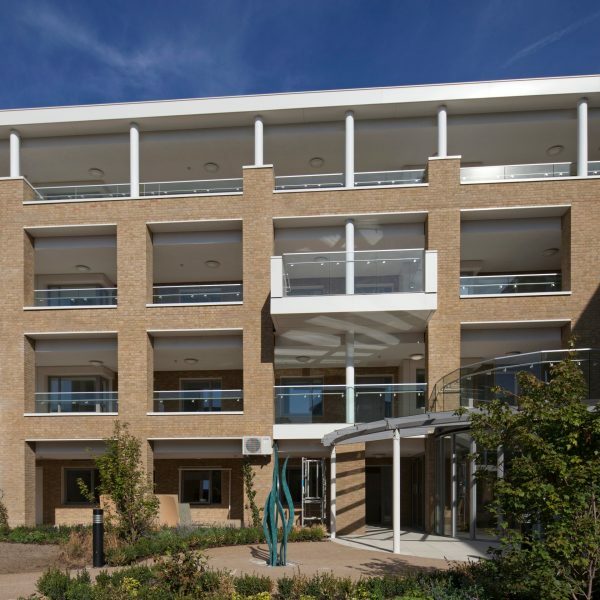 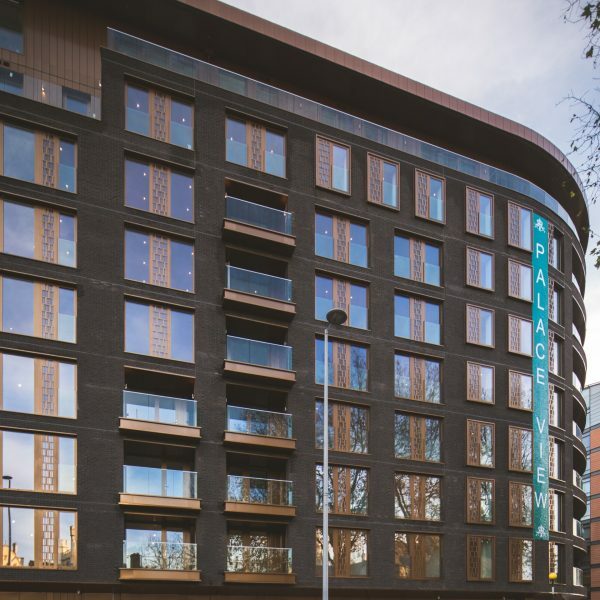 An essential part of every project, to ensure safe access to a building, our wall-mounted handrails are designed and manufactured to coordinate with balustrades and design schemes. 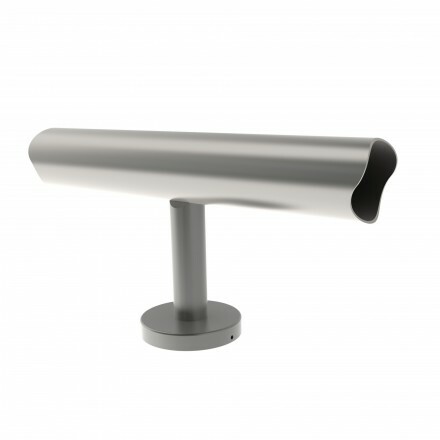 These handrails comply fully with all regulations. 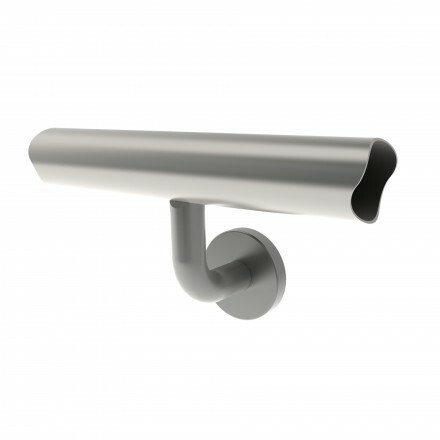 Accurately built for every application and offering aesthetic appeal, these handrails are provided within short lead times – ideal for fast-track projects. 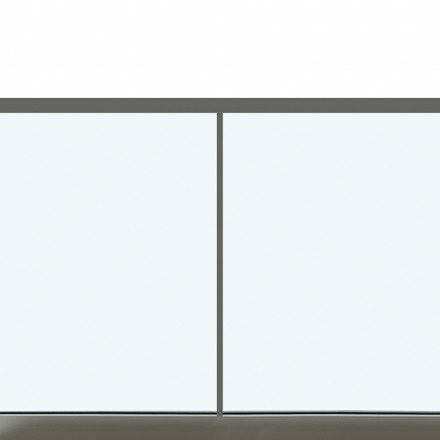 We are committed to a high level of service and smooth project flow, with seamless coordination with other trades. 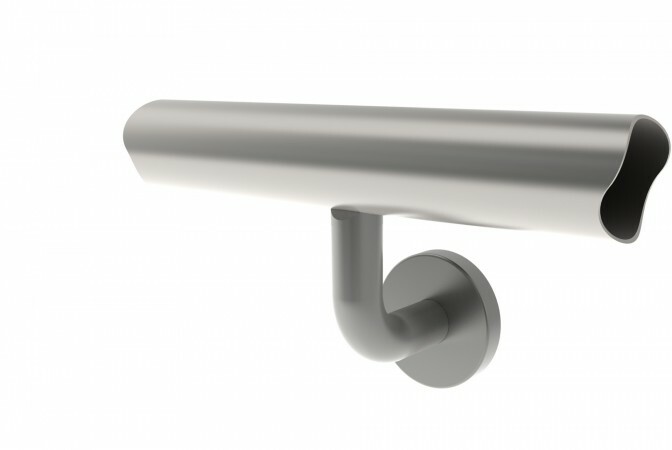 50 & 42mm diameter round handrails mounted on circular handrail brackets with fixing cover roses. 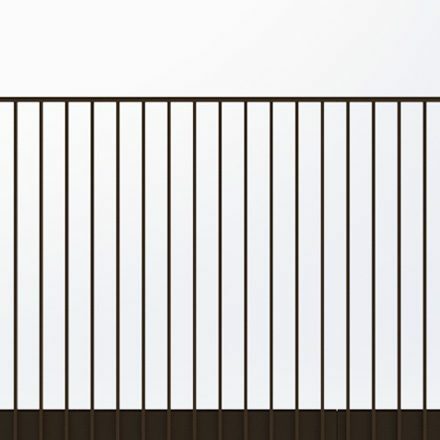 50 & 42mm diameter round handrails surface mounted on circular handrail brackets with cover roses to the tops of parapet walls. 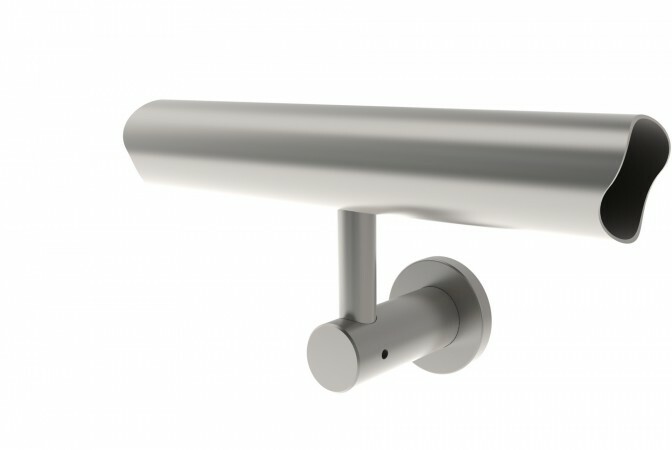 50 & 42mm diameter round handrails mounted on concealed fix contemporary handrail brackets. 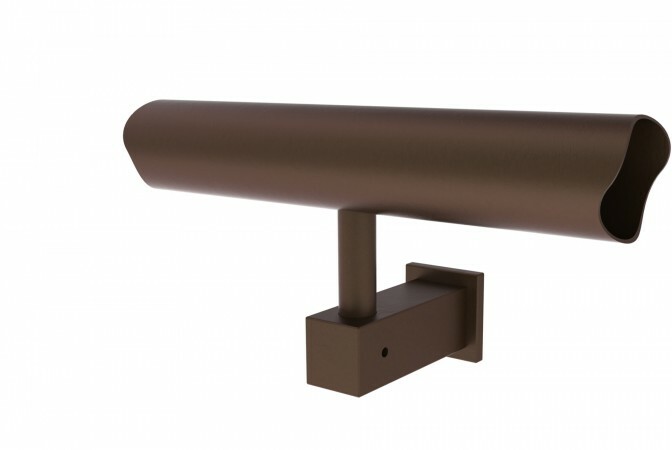 42mm diameter round bronze handrails mounted on circular handrail brackets with fixing cover roses. 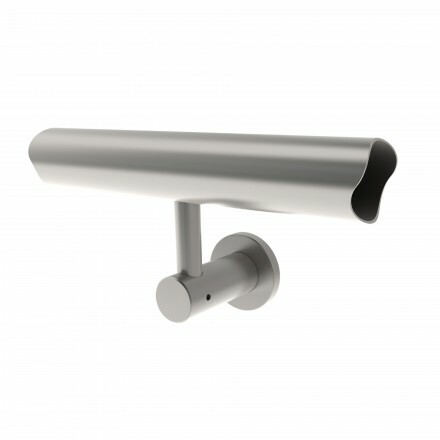 42mm diameter round handrails mounted on concealed fix contemporary handrail brackets. 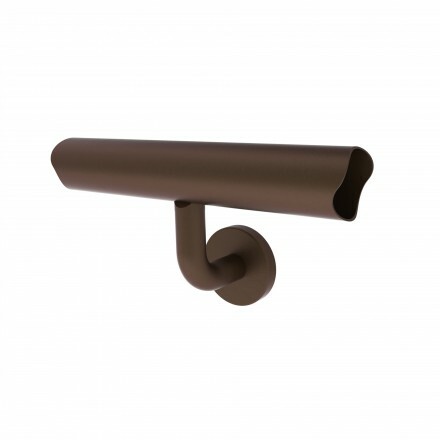 50 x 30mm rectangular bronze handrails mounted on circular handrail brackets with fixing cover roses. 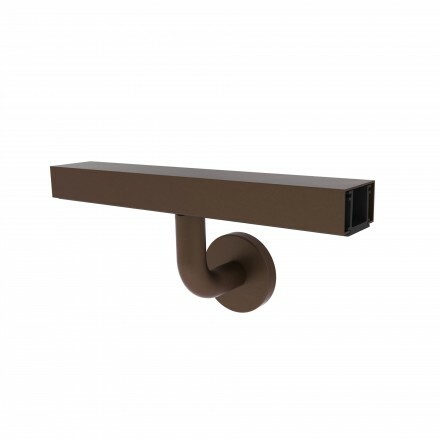 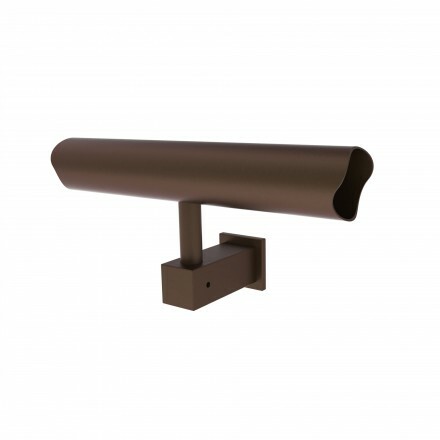 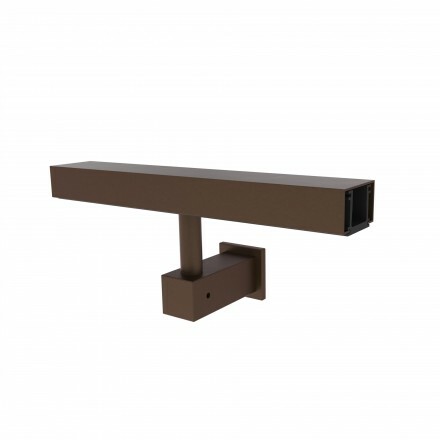 50 x 30mm rectangular bronze handrails mounted on concealed fix contemporary handrail brackets. 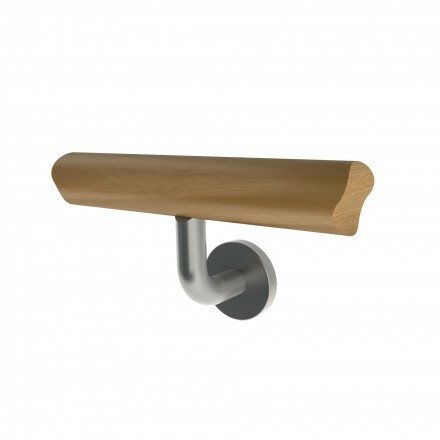 50mm diameter hardwood handrails mounted on circular handrail brackets with fixing cover roses. 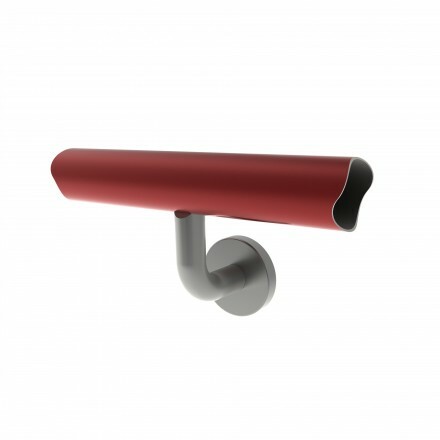 Powder coat round – 50 & 42mm diameter powder coated handrails to standard RAL colours.